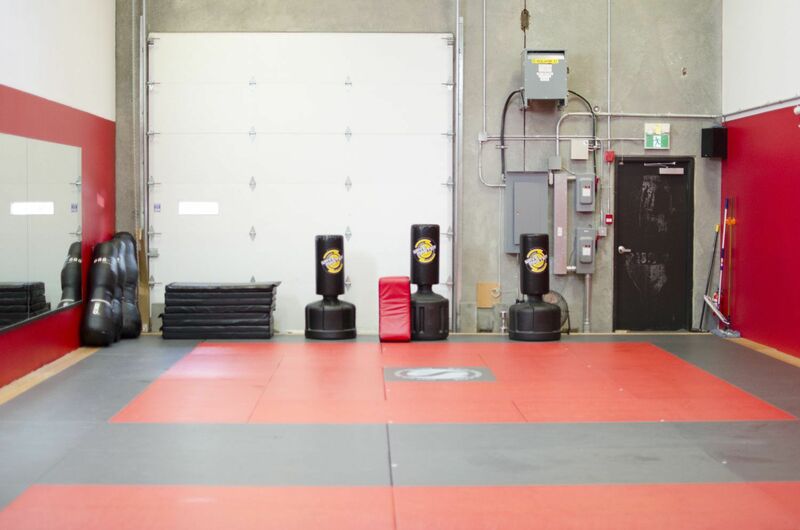 Welcome to the Fremont Martial Arts Training Centre, home to Yuen’s Family Martial Arts and Northwest Jiu Jitsu. 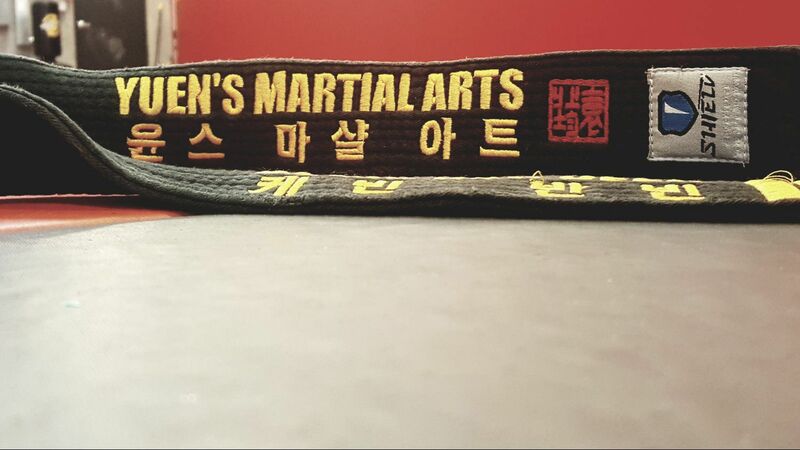 We have been operating in Port Coquitlam since 2007, and offer classes in Tae Kwon Do and Brazilian Jiu Jitsu. 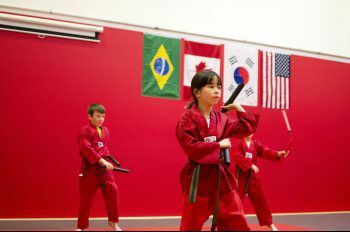 The focus of the first half of the class is entirely on techniques for self-defense and sport. The second half of the class is reserved for sparring drills and live rounds. 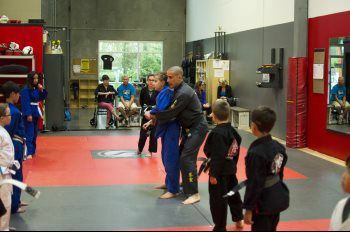 The class focuses on learning and applying fundamental techniques of Brazilian Jiu -Jitsu from our structured 48- class curriculum. Students practice various techniques using a traditional Gi, also known as a Kimono. Children start as Junior’s as early as 6 ½ years of age, depending on maturity and skill level. Our Junior Program isn’t just kicking and punching; we also focus on social responsibility through their elementary and intermediate school years. More specifically, this program focuses on listening, following instructions, working alone with a partner and in teams.